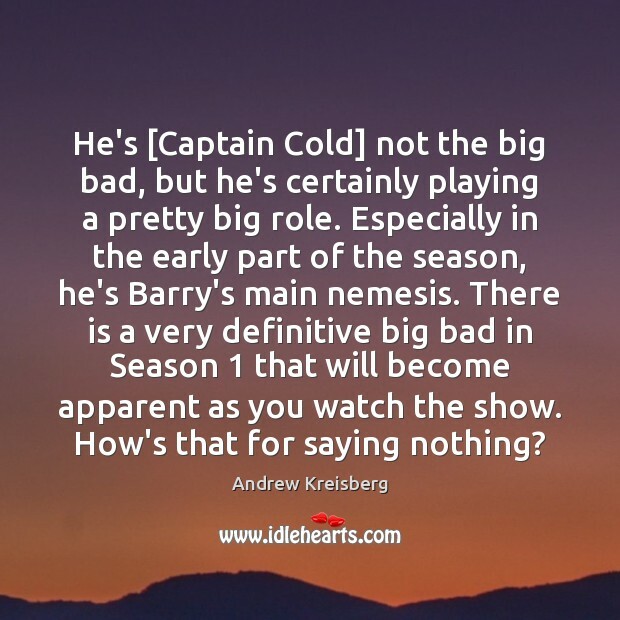 Enjoy the best inspirational, motivational, positive, funny and famous quotes by Andrew Kreisberg. Use words and picture quotations to push forward and inspire you keep going in life! 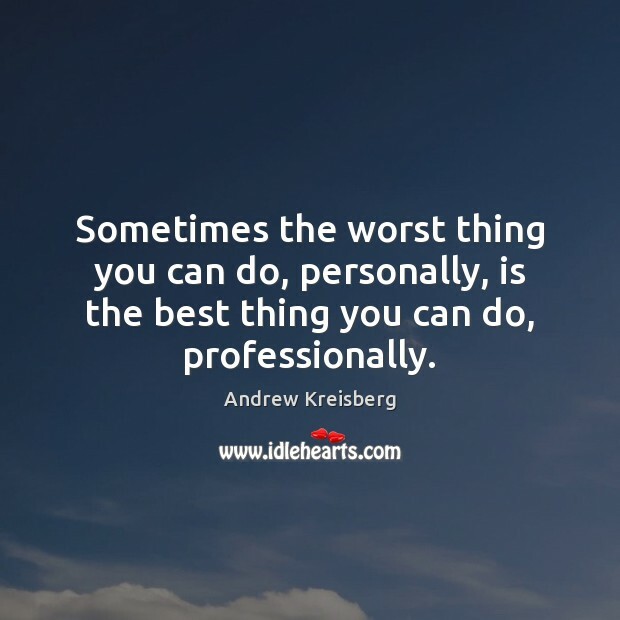 Sometimes the worst thing you can do, personally, is the best thing you can do, professionally. 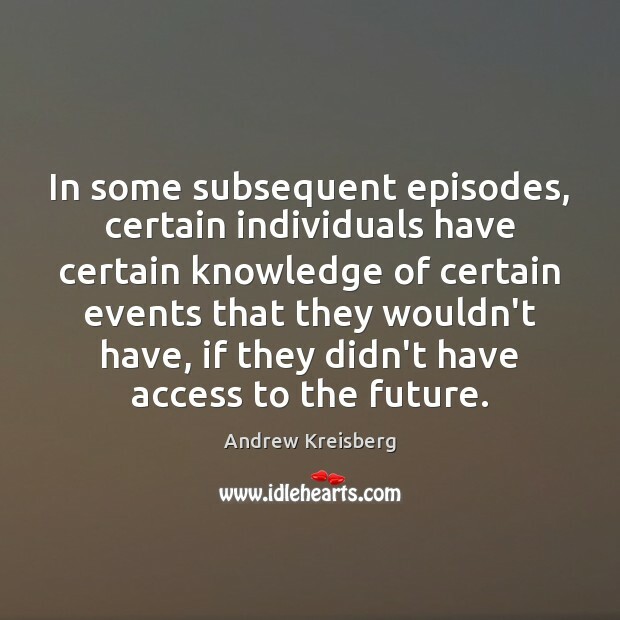 In some subsequent episodes, certain individuals have certain knowledge of certain events that they wouldn't have, if they didn't have access to the future. One of the best things about reading comic books, when you're a kid or an adult, is watching the characters cross-over. 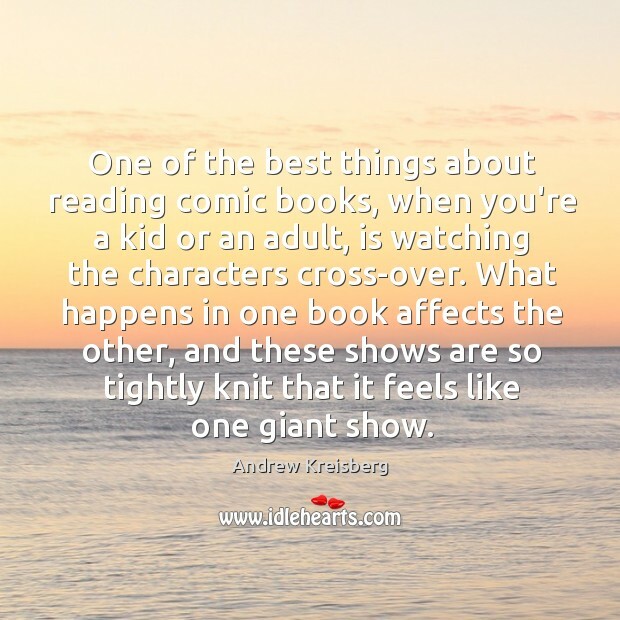 What happens in one book affects the other, and these shows are so tightly knit that it feels like one giant show.